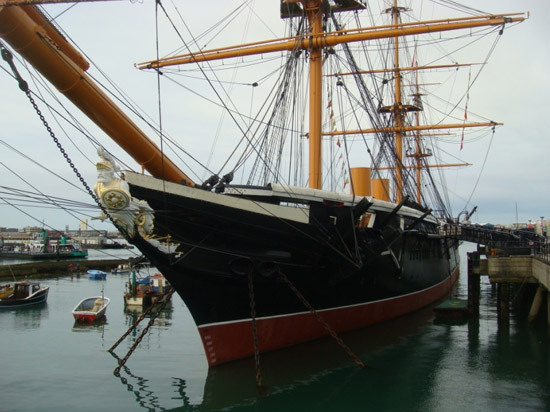 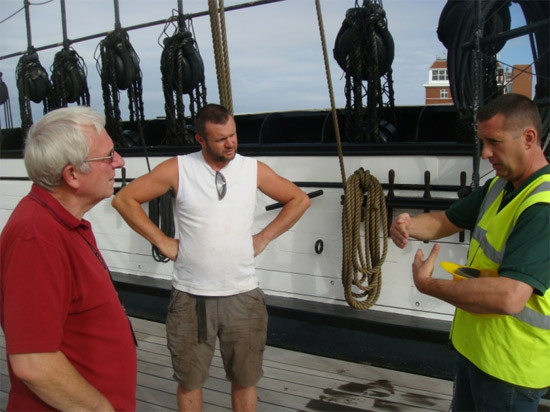 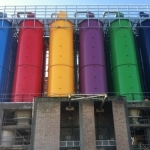 In July 2010 HMS Warrior invited the Company to undergo coating trials for its long term restorations projects, which Martin Griffin, MD is wholly delighted and proud to be associated with. 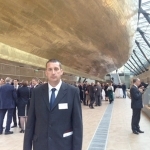 This is an exciting project and will use some of the knowledge gained on the Cutty Sark restoration project. 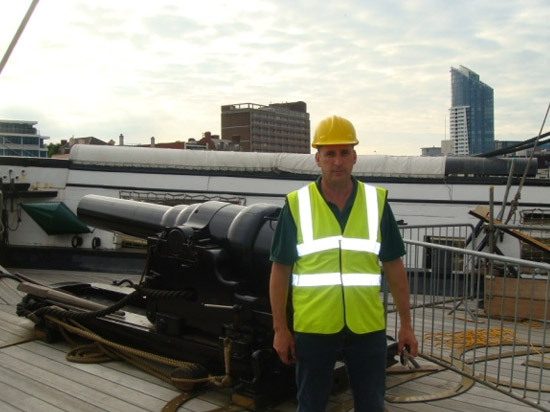 Although the gun pictured has never seen action unlike the person standing in front of it!